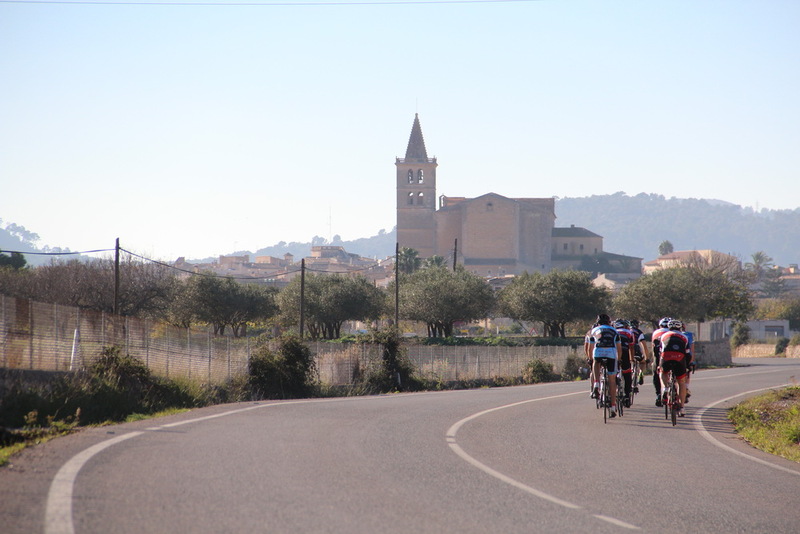 Come and enjoy a wonderful week of cycling in Mallorca without worrying about anything. We put all our means so that you only have to worry about pedaling and enjoying this wonderful island. Enjoy Mallorcal without stress. We propose to show you the whole island and see different landscapes. We arrange everything. 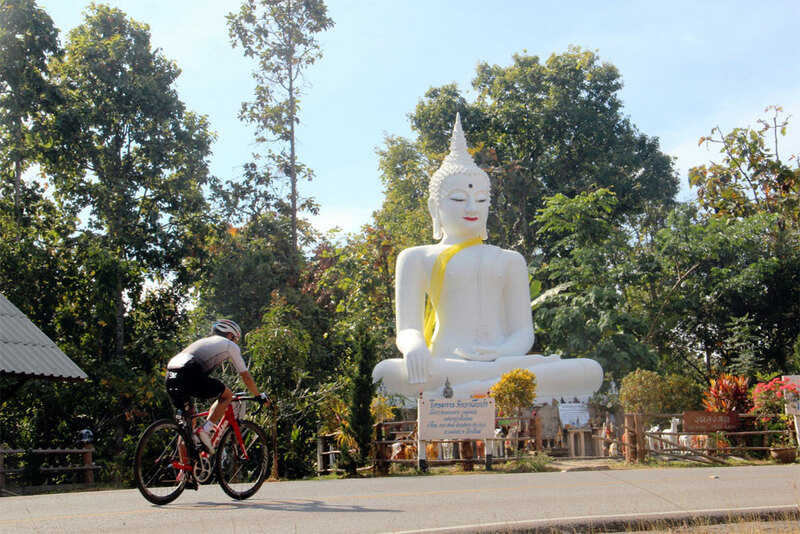 Let’s discover the beautiful country of Thailand in the best way , pedaling ! This country offers a unique setting to enjoy cycling thanks to its good roads connected to the most picturesque villages and completely wild landscapes. Discover Mallorca is a company dedicated to the organization of sporting and recreational events. Its activities are carried out all over the island, offering the best itineraries and landscapes. Discover Mallorca in the way that suits you best without having to worry about a thing. Visit the island’s main wonders and get to know Mallorca whilst practicing sport and having fun. 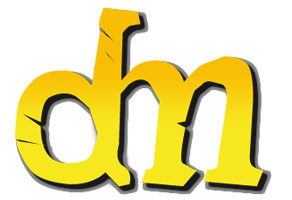 We hope that your experience is fantastic!.